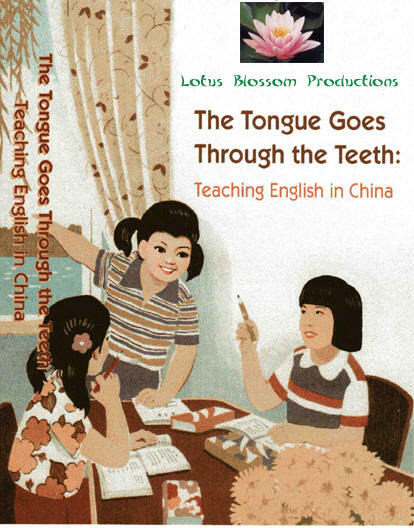 The Tongue Goes Through The Teeth is a 53 minute documentary by Pamela Toole of travels to Beijing, Hong Kong to teach the English language to the Chinese and study of their culture. Note: Shipping is included in the above pricing. If you'd like to order additional copies, contact us with the details and shipping information and we will send you an invoice via email. 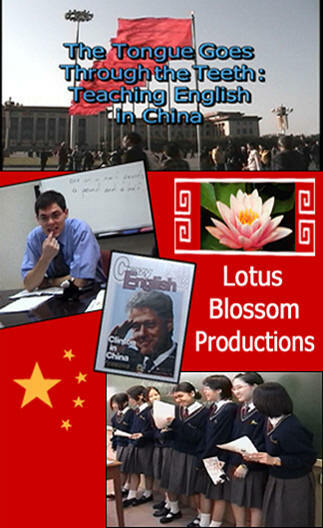 Hong Kong to teach the English language to the Chinese and study of their culture.